Tip no. 1 give priority to sober elegant color we are talking about brown green navy blue and olive green , you wanna take a little bit further maybe you go for maroon but I wouldn't even go that far , why because good winter clothing is using slightly expensive you want to save on the money and you want to buy versatile options if you are talking versatile we are talking about sober colors like I just spoke about . Tip no. 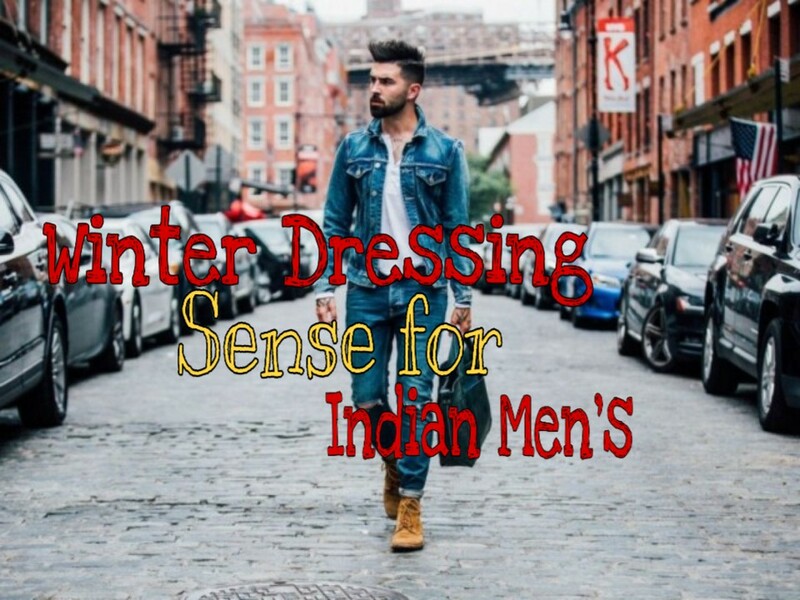 2 the biggest style mistakes that Indian Bros make during the winter is that they either go for overly bulky clothes or they go for clothes that don't fit perfectly bulky jackets specially during the winter time are meant for better for bitter cold wether something that we fortunately don't really have in India and to be honest bulky jackets you look shorter fatter and just not that stylish unless you are in coal country have the physique to pull it off so I really try going for slightly thinner jackets and if they are not serving the practice porpose of keeping you warm then try layering your clothes that's one way to get away with it and as for taking about fit the downside to shopping for winter in India is that there are very fixed sizes and do not get that much variety in terms of size so ideally try buying jackets that ends exactly at your wrist if it ends beyond your wrist or too high above your wrist that means it is the wrong size for you now if the jacket ends exactly at your wrist and if you zip it up it is slightly tighter than you would like that still alright , remember jackets are expensive pieces of clothes and rather than going for slightly losser jaket that would not look stylish you would rather go far jacket that is slightly tight when you zip it up just avoiding zip it up and to keep yourself warm use layered clothing once again . Tip no. 3 winter clothing is slightly expensive so you should not buy too many jackets in the first place in my opinion if you want to pick out one piece of clothing buy a very smart black jacket why do I say that because it is most versatile piece of clothing that you can buy for your self in winter you can pair it up with colored t-shirts , you can pair it up with plain t-shirts and you can even paired it up with a shirt that is the no. One piece of clothing you should own in winter as a guy you can go for a let her jacket you can go for synthetic jackets that looks good if You wanna be a little more adventurous you can go for a let her jacket with those fancy collars a biker jacket, I am personally not a huge fan of it but if you believe that you can pull it off why not . Tip no. 6 we have got a talk about jackets this year and probably till a few years from now now Bombo jackets are gonna be in Bombay jackets and those Jackets similar to the jacket worm by the U.S. fighter pilot they usually have a little bit of trim around the neck around the piece around the wrist they etremely stylish and to be honest lots of trand I do feel that it's kind of like an evergreen fashion once the slightly on the expensive side show you one of my limited color options you can go for a black jacket or you can also go for a very smart navy blue jacket like in this case and other extremely versatile color remember go for the same sober base color I spoke about now I also believe you should not go too jazzy with the pattern on the jacket but if you want to add little bit more personality to the jacket you can go for the patterns like I have shown you all in this navy blue jacket those little pattern on that piece of clothing just amp up its personality if you feel that you will be able to to pull off that design then go for that but also keep in mind do not wear a jacket with too many pattern too many design too many intricate things going on in it. 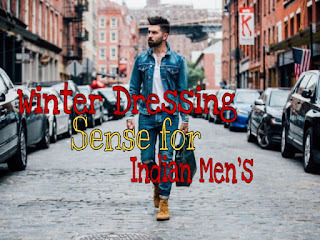 Try these mens outfit I am sure it will take you next up level , if you like my article then do share .